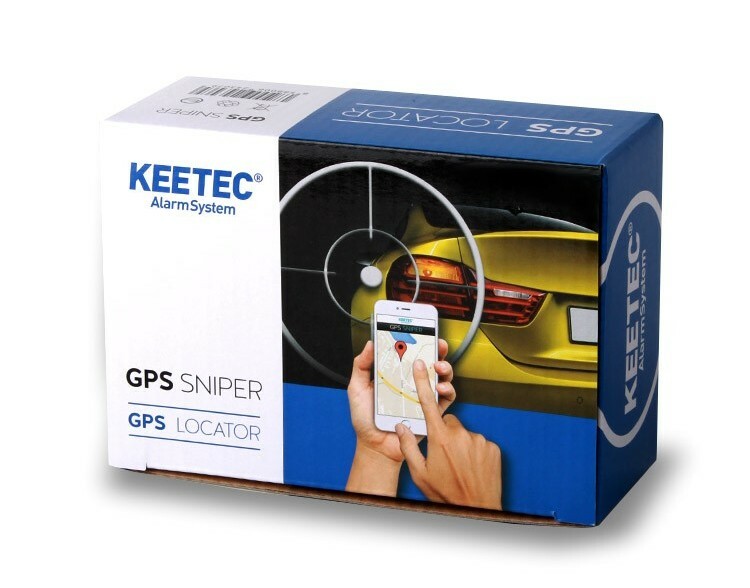 Keetec GPS Sniper is made to control a position and security of the vehicle with the help of the most advanced technology.GPS Sniper can be used as a standalone unit or with the other alarm systems e.g. Keetec TS CAN.Built-in tilt sensor will secure the vehicle before towing or attempts to steal the wheels.Back up battery will allow the system to work even if accumulator is disconnected.Unauthorised operation with the vehicle GPS Sniper will inform the owner with the live location via the mobile application alternatively by phone call or text message. Note . 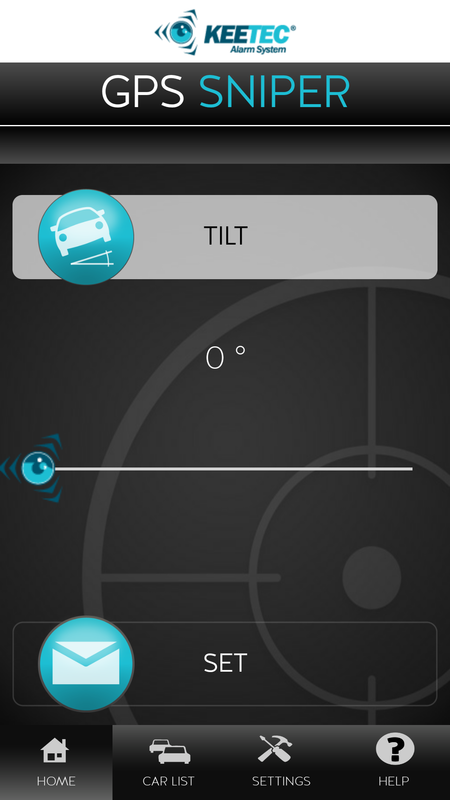 : For GPS locator functionality is required valid prepaid or postpaid SIM card (not included). 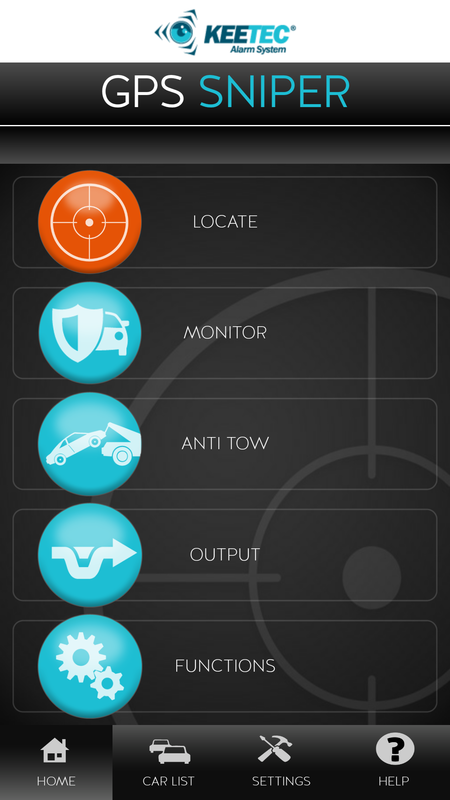 To view a vehicle in Google Maps on your mobile phone's, the Internet connection is required. 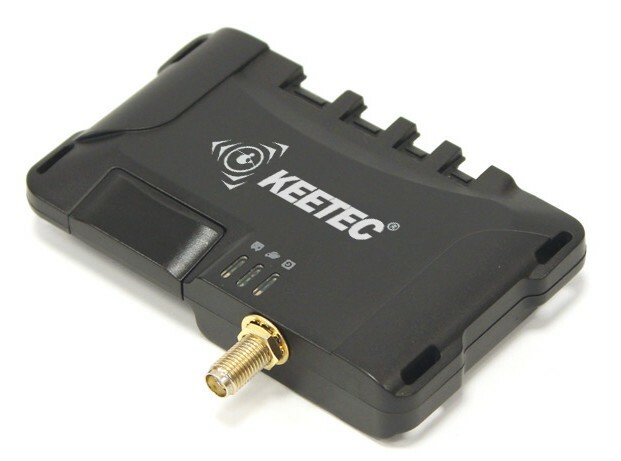 For GPS to work you will need active SIM card with the pre-paid credit or contract - isn’t part of the package. 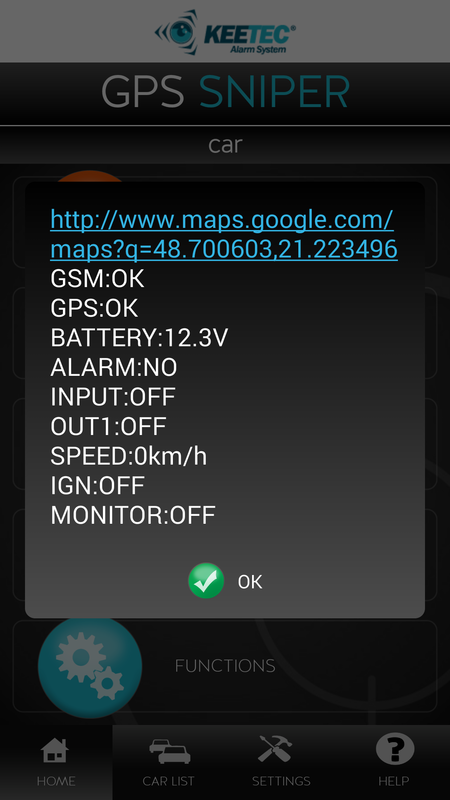 For localisation on google maps in the mobile phones it’s connection to the internet required.